Please quote code 327 in all correspondence. 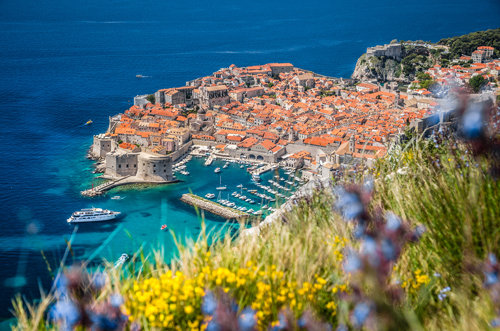 A chance to combine the romance of revered cities such as Venice and Dubrovnik with the delightfully authentic charms of less-known destinations such Split in Croatia and Catania in Sicily, this region offers a diverse collection of treasures. Featured Central Med Cruises - Call 0161 804 9898 to BOOK! 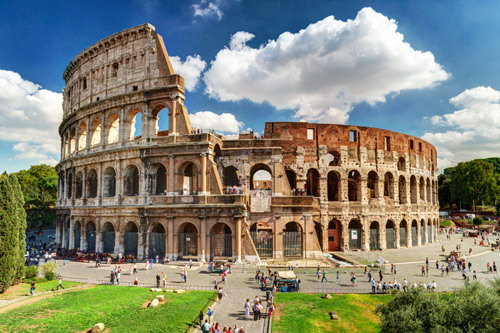 More P&O Central Med cruises available! Call us on 0161 804 9898 for the latest deals! A holiday at sea is quite unlike any other! We are a preferred partner of P&O Cruises and we offer stress-free holidays to disabled passengers and those who suffer from ill health. 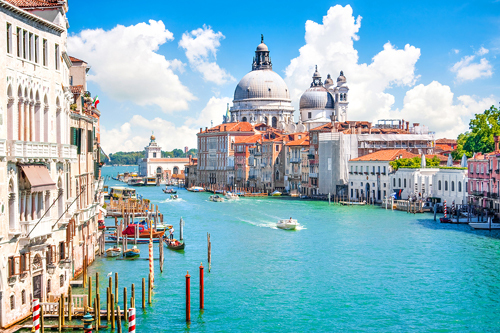 We offer cruises sailing from Southampton as well as fly cruises to over 270 of the world’s most wonderful destinations. Ideal for disabled passengers - with adapted cabins, fully accessible ships with shore excursions and facilities accessible to all! To discuss your P&O Cruises holiday and tell us about your medical condition or disability and the adaptations and assistance you need, call 0161 804 9898 now. More information about disabled cruises. Please note: Images are for representational purposes and may not be of exact ship / cabin. Mobility equipment has to be hired at an extra cost. What facilities can I expect in an accessible cabin? All of P&O Cruises’ wheelchair-accessible accommodation features wide doorways into the cabin and bathroom, as well as sufficient floor space for wheelchair manoeuvrability. All wheelchair-accessible balcony cabins feature ramped access to the balcony. The bathrooms in all accessible cabins are wet-room-style shower rooms with a flush threshold into the cabin and grab rails for the shower and toilet. We can also hire additional equipment for use in your cabin, including hoists, electric beds and shower chairs. On Central Mediterranean cruises, electric beds are only available on sailings leaving from Southampton. What assistance is offered to disabled customers? When sailing from Southampton, P&O Cruises can offer wheelchair assistance for embarkation and disembarkation. In the event of an emergency and when passengers are called to their Muster Stations, all passenger cabins are checked and evacuated by the cabin stewards. Any passenger who requires assistance getting from their cabin to the Muster Station will be given the required assistance by the ship’s specially trained Passenger Assistance Party. Special evacuation chairs are available on all ships and will be utilised to transport passengers down stairs if required. This assistance will be arranged/requested by the cabin stewards evacuating the cabins. For further information regarding this please call us on 0161 804 9898. Do you cater for children with disabilities in the children’s clubs? P&O Cruises cater for disabled children’s accessibility requirements, but they do not offer one-to one-care. If this is required, a parent or carer needs to be present at all times. All disabled children are more than welcome to join in with all activities and events run by the youth department. What facilities are available for blind or visually impaired people? In addition to Braille in lift areas, there is also a selection of talking books available from the library. P&O Cruises are able to provide menus in large print or Braille, which must be requested prior to departure. Should you require a menu in large print or Braille, please tell us before making your booking. Can I take my mobility scooter on board? If you wish to take a mobility scooter on board, you must be booked into the appropriate cabin. These include wheelchair-accessible cabins and selected suites and mini-suites. Mobility scooters are not to be “parked” anywhere on the ship outside entertainment, dining or other public venues. This is because their presence will impede a safe evacuation in an emergency situation and these areas are designated to be kept clear as per the ship’s safety certification. Passengers who leave scooters parked in these areas will be asked to remove them. A cruise ship is quite different to your familiar home environment. After time the ship itself will become more familiar; however, each port is different and the ship has to use different gangways and change disembarkation arrangements to suit the circumstances on the day. These changes can be made at very short notice. For these reasons, and for your own comfort and overall enjoyment, we would recommend you are accompanied by a travelling companion who can help you get your bearings and assist you both on board and ashore. The P&O Cruises crew can provide limited arm assistance and information or directions, but they cannot provide sustained or long-term assistance.